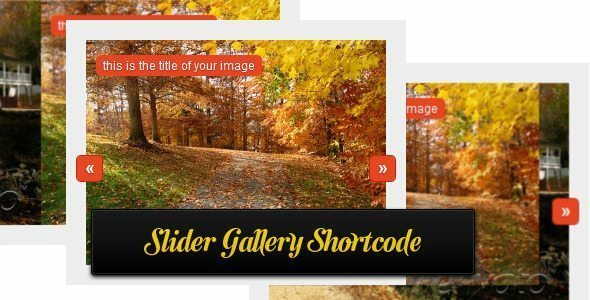 With shortcode it is possible to display complicated codes or function result every where in your WordPress Theme like in widgets, excerpts, comments, theme files, user descriptions, and category/tag/taxonomy descriptions. According to WordPress support’s site “A shortcode is a WordPress-specific code that lets you do nifty things with very little effort. Shortcodes can embed files or create objects that would normally require lots of complicated, ugly code in just one line. Shortcode = shortcut [shortcodes]. There are different requirement to display content on your blog, Kevin Chard have wriiten lot of usage of shortcode on his blog. You see shorcode usage on the following link: wpsnipp/shortcode. 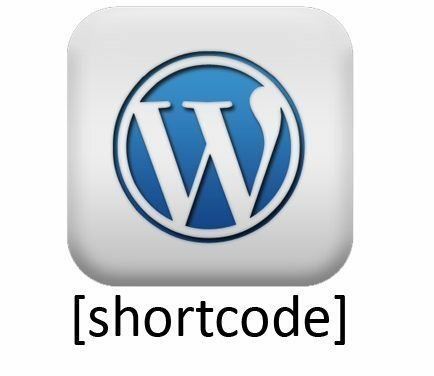 and Filip Stefansson, the Founder and editor of WP-Snippets, explained in detail about shortcode usage on this link: Getting Started with WordPress Shortcodes (+Examples). Drag and drop Functionality – Drag, drop, move or delete your short-codes until your satisfied. Page template Manager – No more messing around inside your default pages and posts, create your own page templates filled with short-codes. 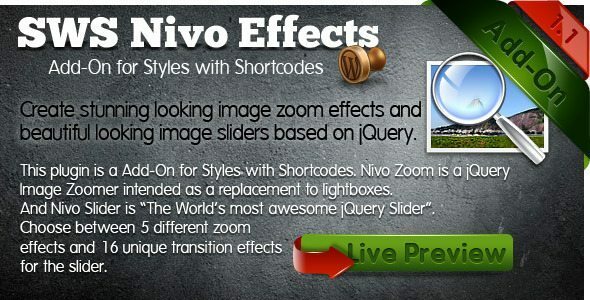 Button shortcode editor – Create as many button styles and shapes you want. Quick fill – After adding your columns your able to fill them all by just one click. TitanEditor Page Attributes – After creating your page template and you’ve filled and rearranged all components then just create a new page and select your page template from the TitanEditor Page Attributes window and your done. Clever editing – Not happy after seeing your freshly baked page, then just select the template through TitanEditor and edit it, TitanEditor remembers where you have left and opens the page just as you left it. Screencasts Included – Watch the videos for full instructions on how to use the editor, once your used to it you never return to the wp-editor ever again. Blog Post compatible – Your also able to create a nice looking blog post that looks different then any other blog post. Just create a page template ad your content through the editor and assign this page template to that blog post. Editors Option Panel – A option panel from where you can enable or diasble the stylings, so if you want to use your own then you only need to disable it. Reusable , add as many as you want on the page! Styles with Shortcodes is a great plugin that makes life easier using WordPress whether you are a seasoned developer, designer or just a normal user! With this plugin you can easily create buttons, boxes, different sliders and much, much more. Turn your free theme to premiun in just a few clicks. Using Shortcodes Ultimate you can quickly and easily retrieve many premium themes features and display it on your site. See screenshots for more information. This plugin allow you to display post list in your page or post by using shortcode. The shortcode accepts a category name or id, the order in which you want the posts to display, and the number of posts to display. You can also display the post author, date, excerpt, custom field values, even the content! The [catlist] shortcode can be used as many times as needed with different arguments on each post/page. number: the number of posts to display. 0 equals the default number. -1 equals the total available.